Come do business with your nearby Toyota dealer, Toyota of DeKalb! 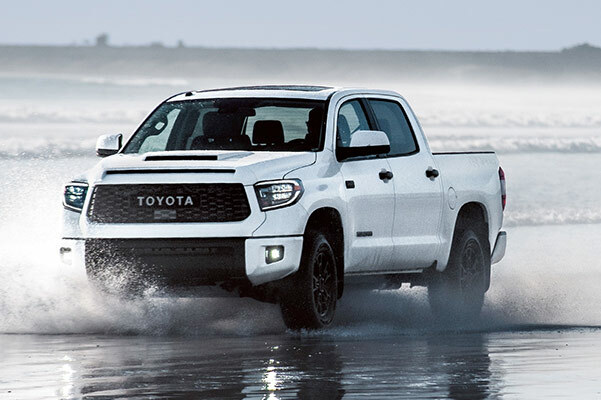 Our Toyota dealership in DeKalb, IL, is one of the closest Toyota dealerships to you that offers personalized Toyota sales, service and financing. 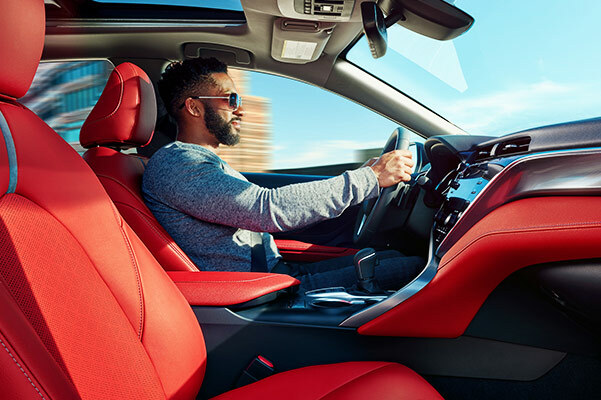 Whether you want to learn your Toyota financing options or schedule Toyota service, you’ll be treated with respect at our Toyota dealership nearby. Get directions to Toyota of DeKalb and buy or lease a new Toyota! Looking for new Toyota sales nearby? 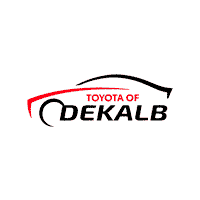 Come to Toyota of DeKalb to buy a new or used Toyota sedan, truck or SUV. Our new Toyota inventory is filled with new Toyota Highlander SUVs, Toyota Camry sedans and Toyota Tundra trucks. If you’re shopping on a budget, browse our used cars for sale under $10,000 and buy a used Toyota RAV4 or pre-owned Toyota Corolla. We’re a Toyota Certified Pre-Owned car dealer, so ask us about our CPO Toyota C-HR SUVs for sale, too! Want to sell your car in DeKalb, IL? Find out how much your car is worth at our Illinois Toyota dealership. Our Toyota financing team will help you value your trade, so you can buy a new or used Toyota nearby. Our Toyota finance center offers competitive Toyota financing rates, and our auto financing experts can help you secure a subprime auto loan. Whether you need help deciding whether to buy vs. lease a Toyota or want to learn more about our Toyota lease and finance specials, our Toyota financing team can help. Apply for Toyota financing and buy or lease a Toyota! The Toyota of DeKalb service center is one of the closest car repair centers to you. If your car needs Toyota maintenance and repairs, schedule Toyota service at our DeKalb service center. Our Toyota service and parts specialists are skilled at performing Toyota oil changes, tire rotations and brake inspections, as well as more complex auto repairs. We can help you save on your auto maintenance with our Toyota service specialists, and help you order OEM Toyota parts. Our Toyota parts coupons are designed to reduce the cost of your new Toyota accessories, so book a Toyota service appointment to get the outstanding car maintenance you deserve. Contact Toyota of DeKalb to get a quick quote on a new Toyota and see how easy it is to begin a new Toyota lease. Schedule Toyota service online or in person and enjoy an exceptional dealership experience!